Lithuania's Ministry of Justice is proposing a procedure for selecting candidates for the European Public Prosecutor's Office being established. The new body will fight fraud and corruption in the area of EU support. Under the drafted amendments, a procedure for selecting candidates for European prosecutors would be set under a joint order of the justice minister and prosecutor general. Candidates would be selected by a special commission with representatives from the Prosecutor General's Office, the Ministry of Justice and the Judicial Council. 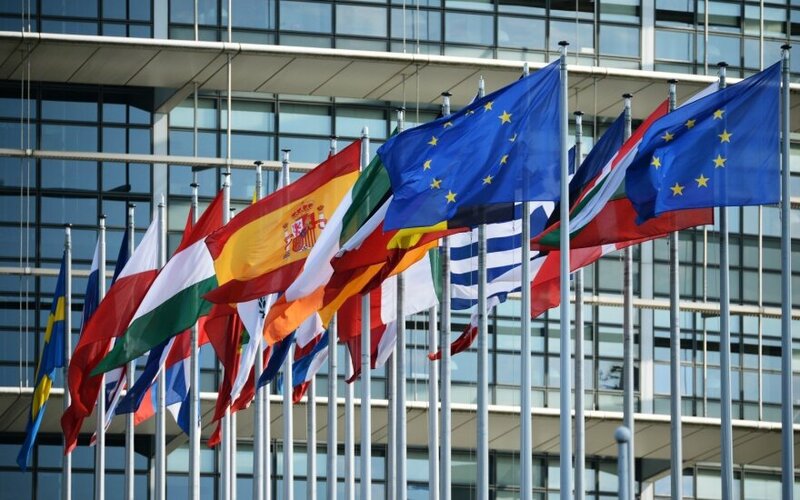 Three best-evaluated candidates would be presented for the government's approval, and the candidates would then be presented to the EU Council. And Lithuania's prosecutor general would present the candidates for European prosecutors to the European Chief Prosecutor. 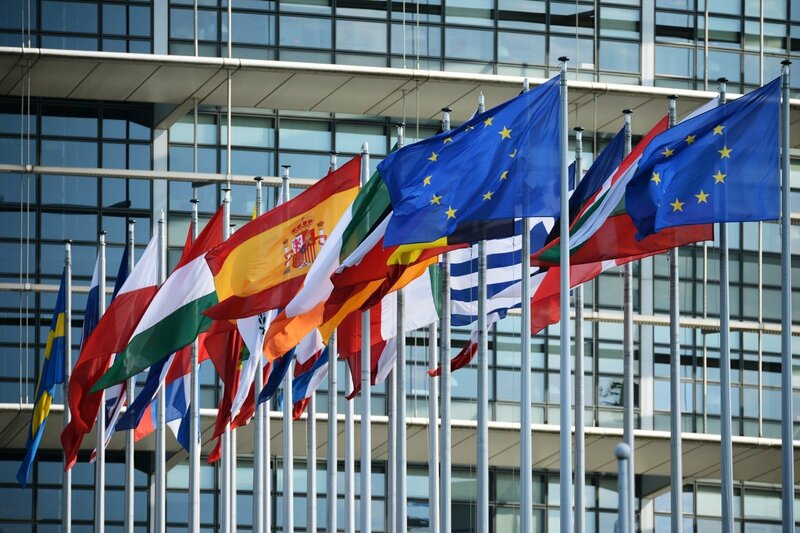 The European Parliament agreed on the establishment of the European Public Prosecutor's Office last year, and the new body is scheduled to start working in 2021. EU institutions estimate the Community loses around 50 billion euros in VAT revenue every year due to cross-border fraud. The new body will investigate and prosecute fraud against the EU budget and other crimes against the EU's financial interests including fraud concerning EU funds of over 10,000 euros and cross-border VAT fraud cases involving damages above 10 million euros.